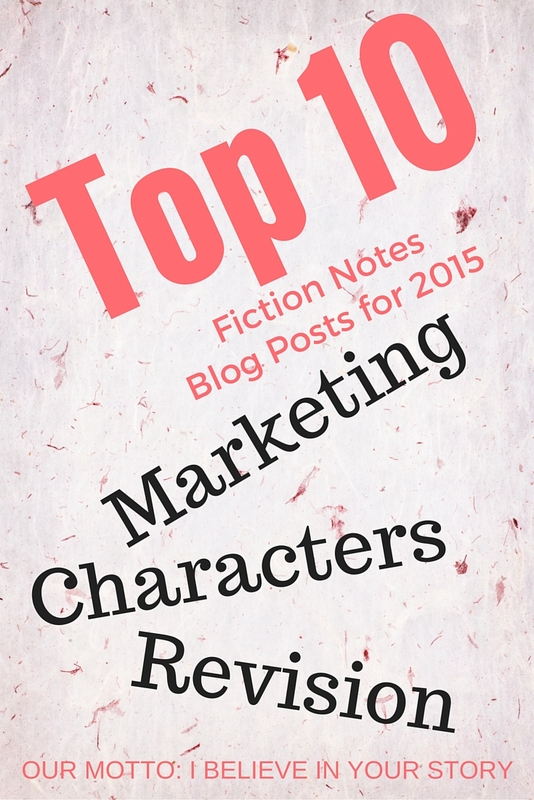 This is a combination of two things: a list of popular posts in 2015 and a request for help. 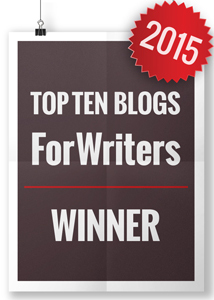 For the past two years you’ve been kind enough to nominate Fiction Notes as a Top 10 Blog for Writers. I’m asking if you’d be kind enough to do it for 2016. WritetoDone.com, who sponsors the contest has new rules for 2015 – please read carefully. Nominations must be received by 24th December, 2015. So, it’s a bit different because you must nominate with a specific blog post, not just the overall blog itself! And the blog posts must have been written in 2015. I hope this list of top 10 blog posts from 2015 will help – the URL is provided for your convenience, too. Thanks! It’s been a pleasure to talk with you this year!